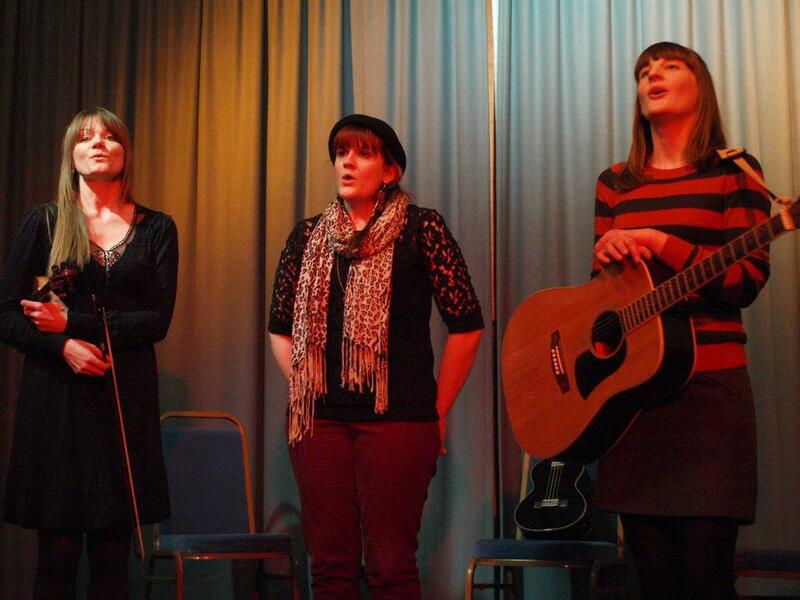 What a night we had at theWatford Folk Club on Friday. Such a fab bunch of people! They made us feel so welcome and absolutely loved our set. And we learnt that we can handle an 80 minute set, which is nice!! If you want to find out more about the club (Which you should, seriously! Great club!) 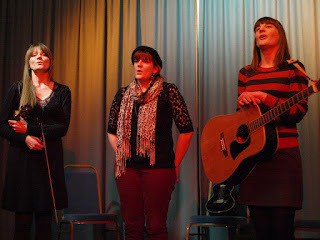 Go to http://www.folkatthepumphouse.webs.com/ We'll definitely be going back, and they've already asked us if we'd do another headline gig, and the reaction we've had since Friday has been overwhelming! Even people that weren't there have found a video of us singing there and become "fans" because of it!! On Sunday we went back to our little make shift studio to lay down some more tracks. This time, we tried recording them live, to help give the tracks a more authentic, and less produced sound. It was a pretty tough process. Harder than actually singing live, because you have to be much more picky about everything. It was pretty knackering, and we only spent about 5 hours there, but we did get 1 out of 3 tracks down. And in one take!! ALSO We've started applying to festivals for next summer. We have a list of about 50 and we've applied to just over half of them so far! Not sure when we'll be hearing back from any of them but we're very excited to, and looking forward to potentially spending the summer as "touring musicians"